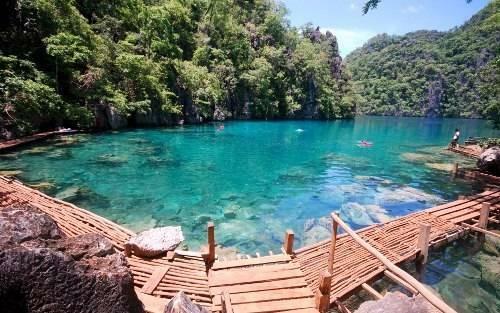 Coron is both the name of the largest town on the island of Busuanga, and the name of the island just offshore. The area is famous for its World War II wreck diving, snorkeling and the site has been named in many lists of top dive spots in the world. 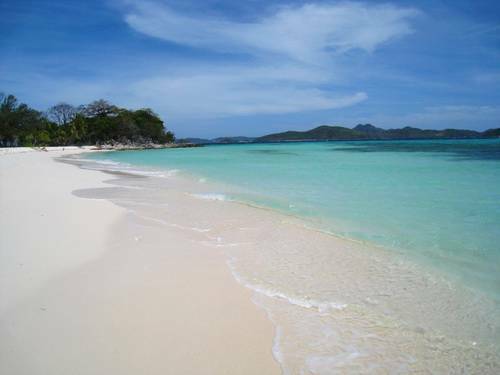 There are many beautiful white sand beaches and island in and around the town of Coron surrounded by large limestone cliffs and wildlife. 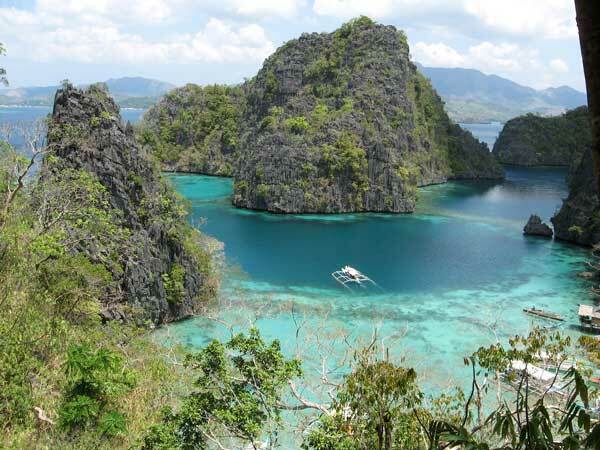 CORON ISLANDS and LAKES TOUR – The idyllic islands of Coron are located in one of the most pristine natural wonders, with thousands of small undiscovered islands and islets that mark Coron harbor and Coron bay. Take a day tour to explore the shallow waters and diversified flora and fauna, a boat ride will take you to nearby beaches for more Island activities like snorkeling and swimming. Cruise along Coron Island’s twin lagoons and small coves. 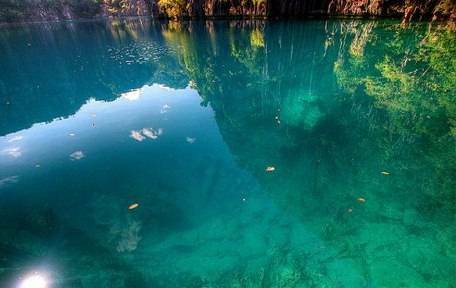 Coron Island’s karst formations towering out of aquamarine waters are outstanding at any time of day. Lunch is taken on a white sand beach or on board. Where your booking includes children who are 5 years of age and under, please just book for the adults and advise us of the Child/children and their age/s in the Travellers Request Box on the 2nd page of the Booking Form. This is truly an amazing tour for everyone, a whole day trip which provides a variety of experience. A whole day trip which gives you a bit of immersion in the Ancestral Domain of the Indigenous Cultural Communities, and experience the natural wonders of their island. At the end of the tour, enjoy a sunset cruise on the way back to Coron Town. 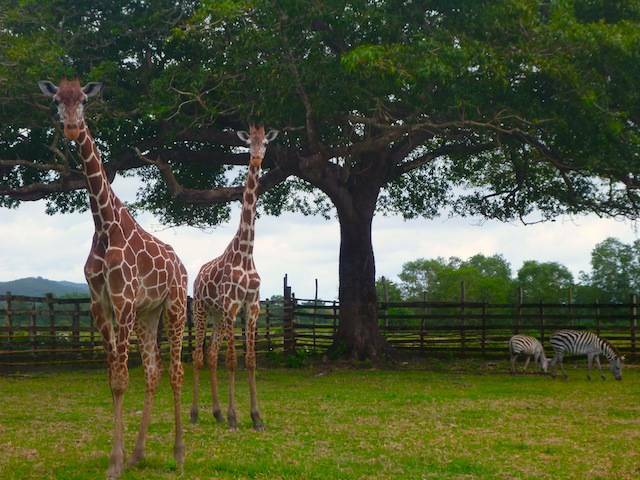 The Tour Operator Reserves the right to request proof of age of, and additional payment for, children who appear to be older than the age they have been booked under.